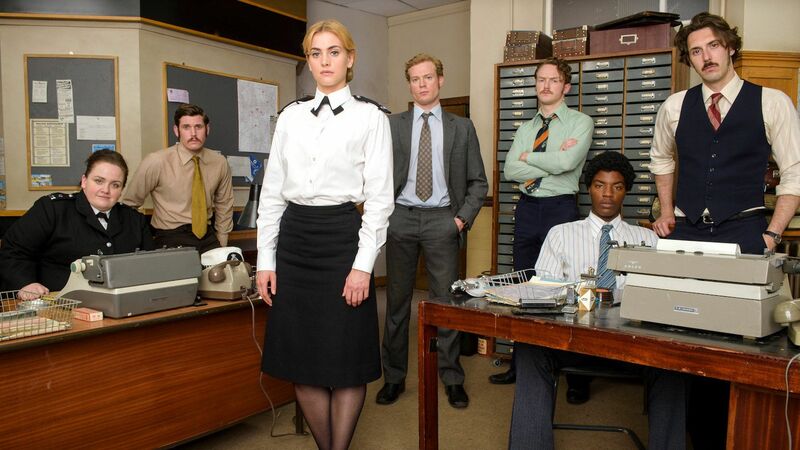 Here's where to watch every episode of Prime Suspect 1973 season 1. Mouseover or tap an episode to see where to stream it. Click or tap the play icon to stream it on the best available service. Episode 1 Mar 2, 2017 When the body of teenager, Julie Ann Collins, is found in the underground car park of a Hackney housing estate, probationer WPC Jane Tennison becomes immersed in her first murder investigation. Episode 2 Mar 9, 2017 Tennison hunts down a lead in the Julie-Ann Collins case. Meanwhile Clifford Bentley's puts his family's criminal interests in jeopardy. Episode 3 Mar 16, 2017 As new evidence emerges, Julie Ann Collins' family are forced to acknowledge the brutal truth about her final days. Episode 4 Mar 23, 2017 Following the arrest of the mysterious 'Oz', the investigation takes an unexpected twist. The Bentleys' plans are nearly blown out of the water by a visit from the police. Episode 5 Mar 30, 2017 Bradfield sees a chance to get revenge on Clifford and diverts the team to carry out surveillance on the Bentleys - and when Tennison learns of the operation, she is forced to make a split-second decision as to what is most important, her career or her family? As Bradfield uncovers more details about the heist, he faces the disapproval of his colleagues as he becomes determined to catch them in the act. Episode 6 Apr 6, 2017 In the aftermath of the explosion at the bank vault, the police operation descends into pandemonium and panic. As Jane arrives at the scene, she is met with devastating news. Renee gives David cash and tells him to find somewhere to lay low. Later, Clifford reaches the flat and tells Renee the terrible truth about John. Renee refuses to believe him. 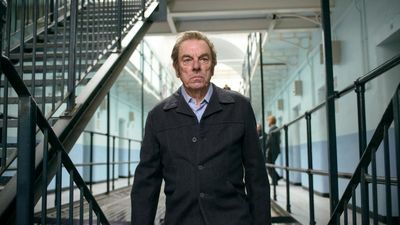 The police station is numb with shock, but Harris rallies the troops into a manhunt for Clifford and David. A distraught Renee refuses to help and is arrested. Jane and Gibbs, investigating the connection between Julie Ann and the Bentleys, question Renee who finally breaks down and admits David’s relationship to Julie Ann. At a search of the Bentley lock-up, Jane uncovers evidence that it was where Julie Ann was killed. The Bentleys' van is searched and a small silk bow discovered which matches Julie Ann’s bra. The police manhunt ramps up with David Bentley now as their prime suspect. And Jane finally gets to the truth of what really happened.